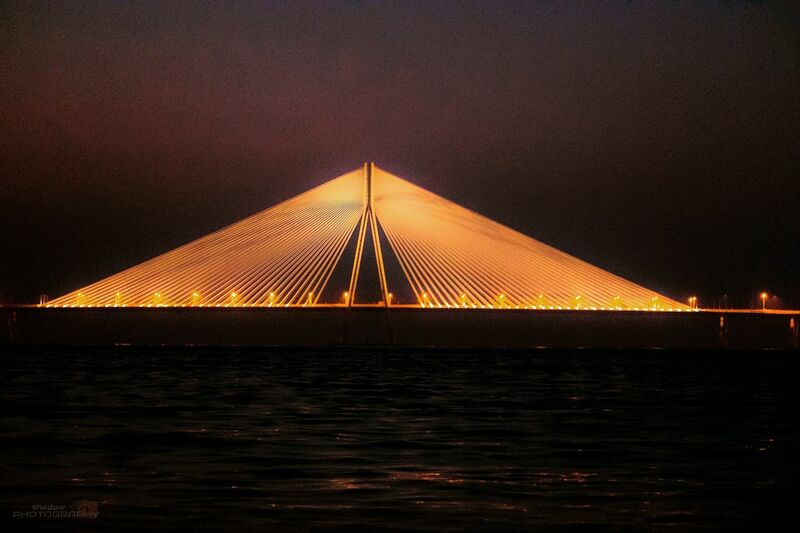 This amazing view is of the the Bandra Worli sea link during night hours. Somewhere in the darkness , this bridge spreads lights. It is very much popular and many people come to see this view. You can watch this from Shivaji park side after sunset.